This post is sponsored by ABCmouse. All opinions are my own. Finding a robust resource for ELA and math activities for students can be a challenge. This is especially true if you’re looking for free ebooks, activities, and games for students. ABCmouse is a super popular educational platform, and it is 100% free for teachers to use in the classroom! 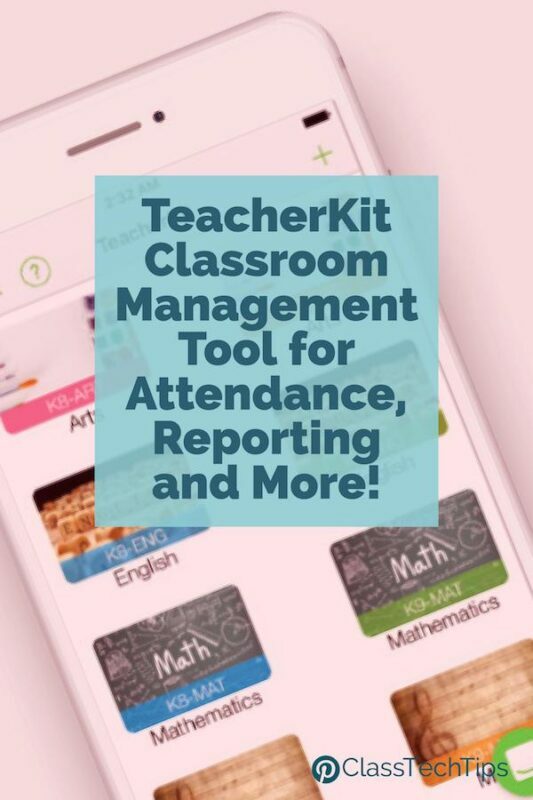 I had the chance to talk with their team at ISTE this year and learn all about the free ABCmouse for Teachers accounts and exciting new features. If you haven’t opened up ABCmouse recently, you’ll want to check out some of the new features they’ve announced for back-to-school. For Back to School this year, you’ll see a variety of updates and access to brand new content. 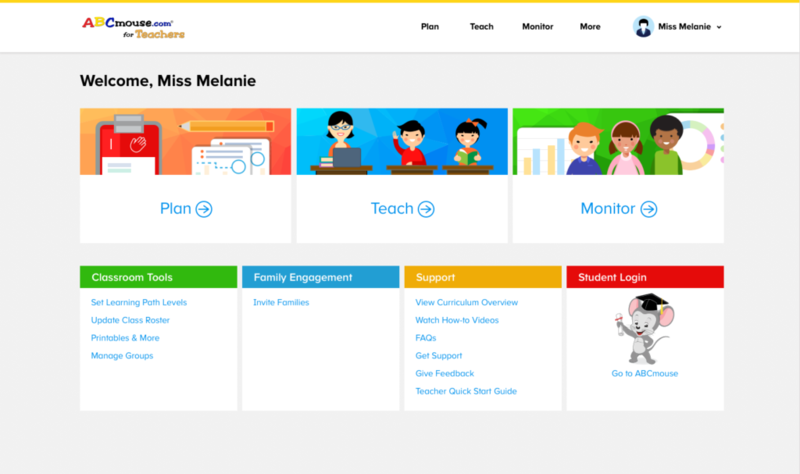 As you can see in the screenshot below, this year the team at ABCmouse updated their user interface to make it even easier for teachers to navigate. The new interface displays three core functions—Plan, Teach, and Monitor. On the dashboard, teachers can quickly access a roster for students. Teachers can find and assign standards-aligned learning activities and playlists straight from their dashboard. They will also be able to communicate with families and monitor student progress. 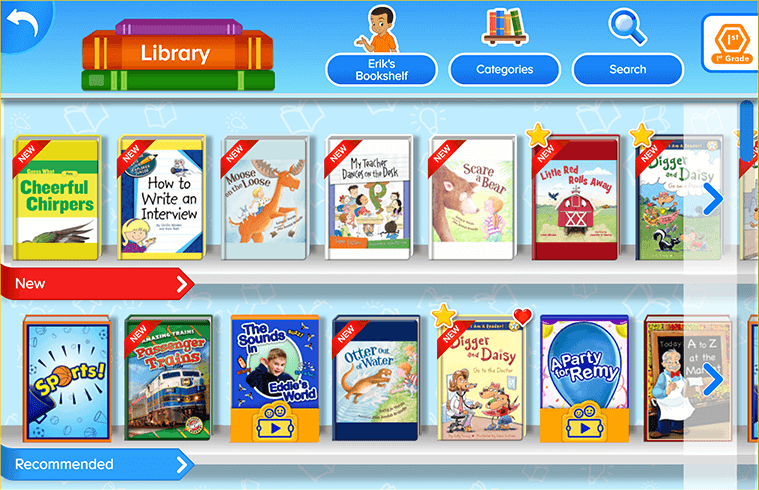 In addition to the updated user interface, there is a new digital library with thousands of book titles. 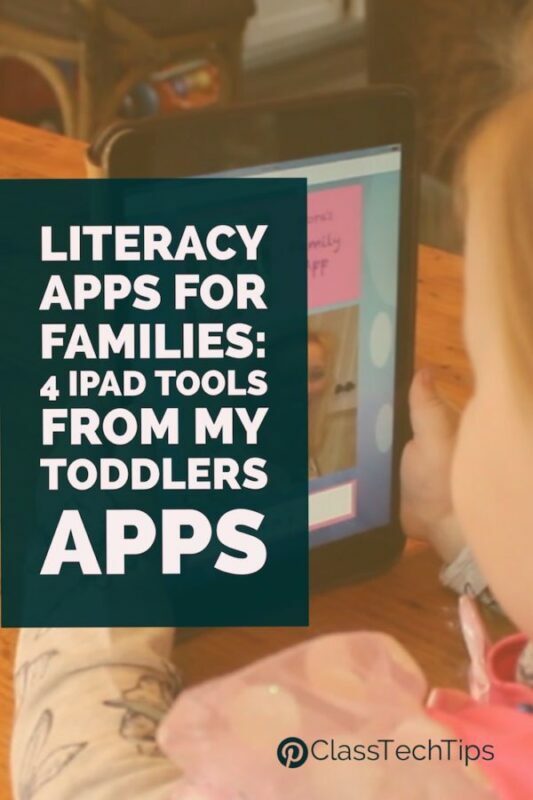 When you open up the new ebook library, you’ll find original books from ABCmouse and award-winning titles from acclaimed authors and publishers. There is also a clear reading-level indicator to help users find and assign books. You’ll recognize the Lexile levels and Guided Reading levels right away. 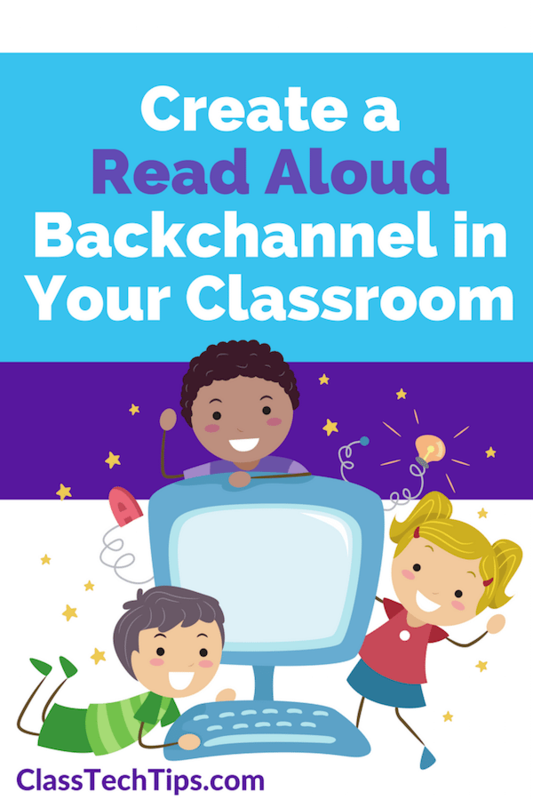 A Read-to-Me mode in the digital library lets students listen to books read aloud on any device. The new features from ABCmouse also include Common Core-aligned playlists for K-2 Math and ELA. Teachers will find access to ABCmouses’ award-winning adaptive math app Mastering Math too. Since ABCmouse is free for teachers, you can jump in right away and explore content to use in the new school year. How does it work? Teachers can use ABCmouse at no cost. You’ll have access to the full online curriculum for preschool through second grade. ABCmouse is a standards-based program that offers hundreds of lessons and thousands of learning activities for students. The Step-by-Step Learning Path gives students access to the ABCmouse curriculum in a set sequence. With ten levels of content, students as young as two years old can use the resources provided by ABCmouse. In addition to the free ABCmouse for Teachers accounts, schools and districts can unlock additional content. ABCmouse for Schools adds full home access for students, custom curriculum alignment, performance reporting, professional development, and more. 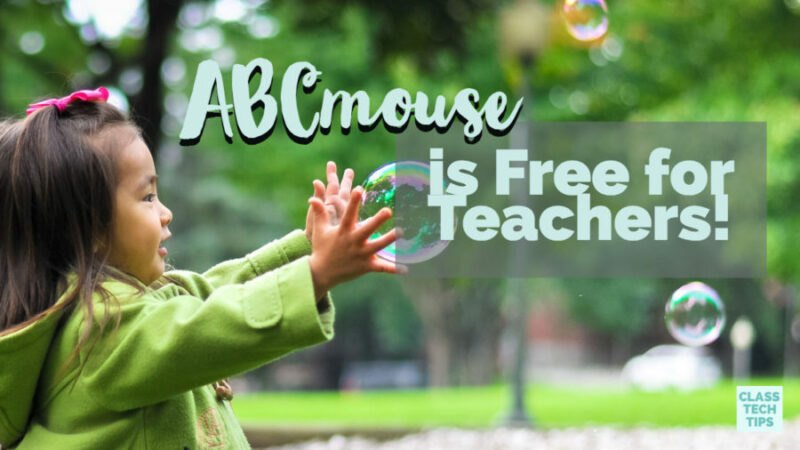 You can sign up for a totally free Teacher account and get started using ABCmouse in your classroom right away. It is friendly for students from preschool to second grade. They’ll love the engaging content, and you’ll love the easy access to high-quality resources on a wide range of topics. Visit this pageto learn more and get started with a free Teacher account for ABCmouse! How does ABC Mouse make money if they give it away to teachers for FREE? Hi David, I believe they have a consumer version for families too. You can learn more about their pricing model on their website. Hi there! If you head over to their website you should see options for signing up and signing in. I am a teacher and my students loves this app❤❤. So glad to hear that Lachelle! I have been using ABCmouse for a few years and absolutely love it for my early learners! The kids can’t get enough of it and I can customize lessons to support their classroom curriculum.